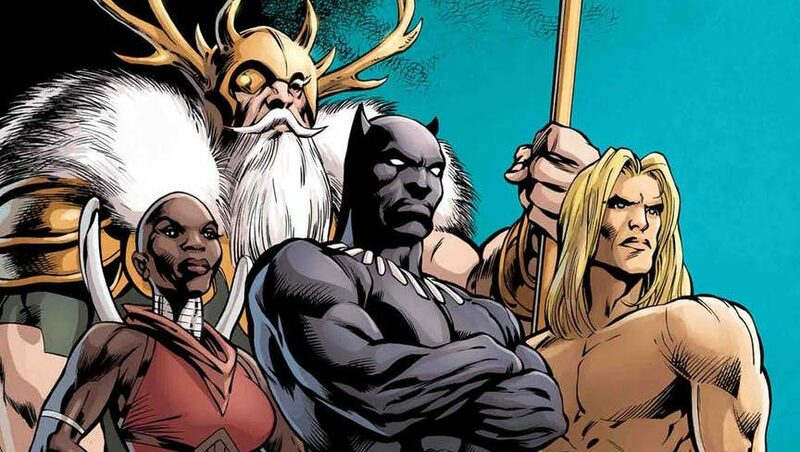 Marvel Comics Universe & Avengers #13 Spoilers: Secret History Of Marvel’s Avengers 1,000,000 BC Continues To Unravel! 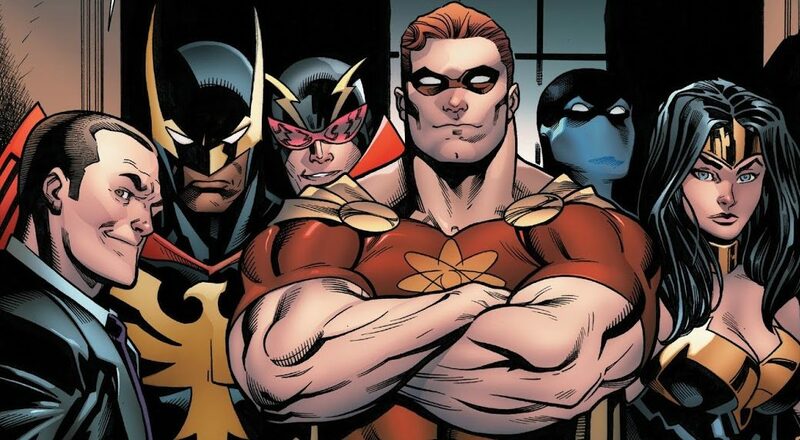 Marvel Comics Universe & January 2019 Solicitations Spoilers: Avengers Introduces The New Secret Avengers Plus More Avengers 1,000,000 BC! 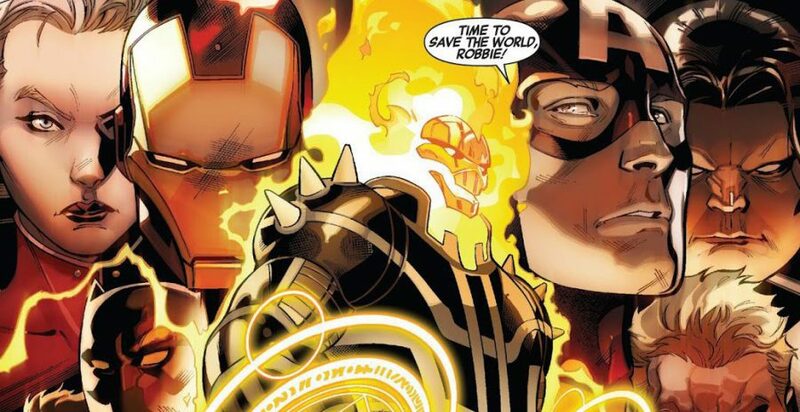 Marvel Comics Universe & Avengers #6 Spoilers: The Final Host, Zombie Celestials, A Horde Of Cosmic Bugs & Loki Vs. The Team! 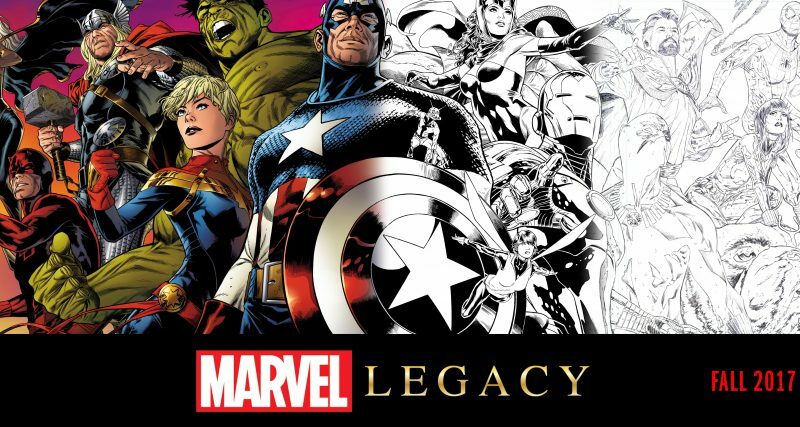 Plus More Avengers 1,000,000 BC Sins & Secrets To Come? 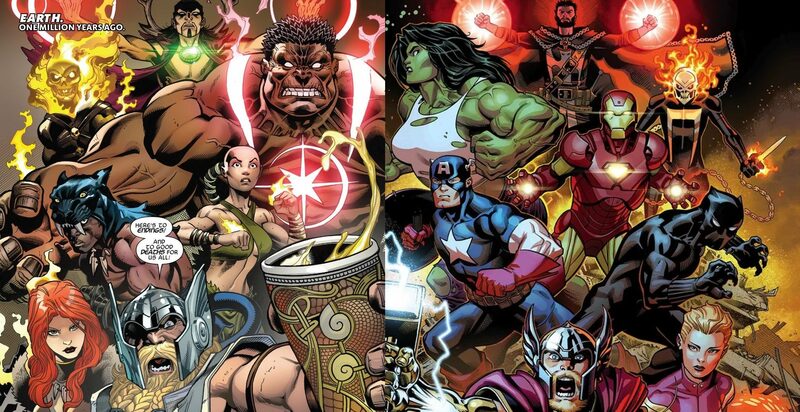 Marvel Comics Universe & Avengers #6 Spoilers: The Souped-Up Avengers Final Stand Against The Final Host Via Preview! 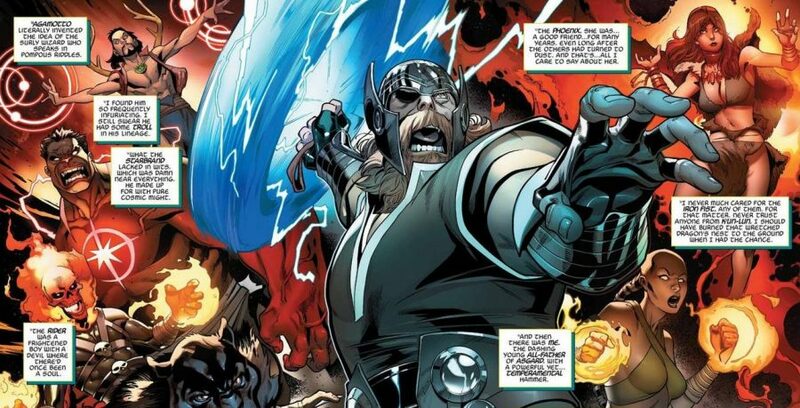 Marvel Comics Universe & Avengers #4 Spoilers: How Did The Avengers 1,000,000 BC Doom Modern Day Fresh Start Marvel Via Preview? 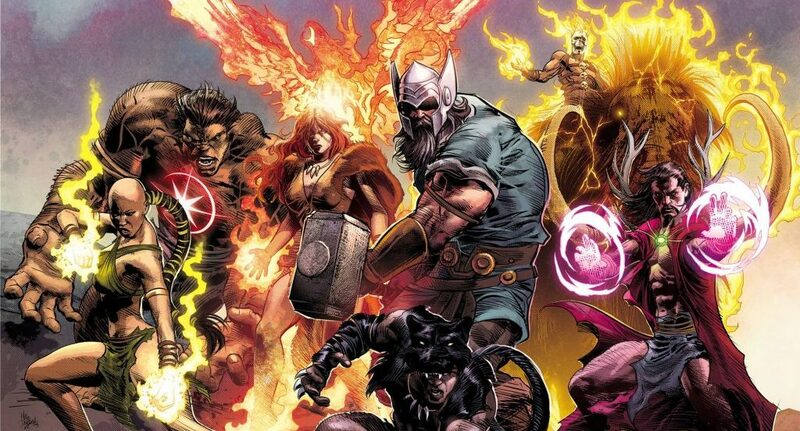 Marvel Comics Universe & Avengers #3 Spoilers: What Threat(s) Have The Avengers 1,000,000 BC Unleashed On The World? 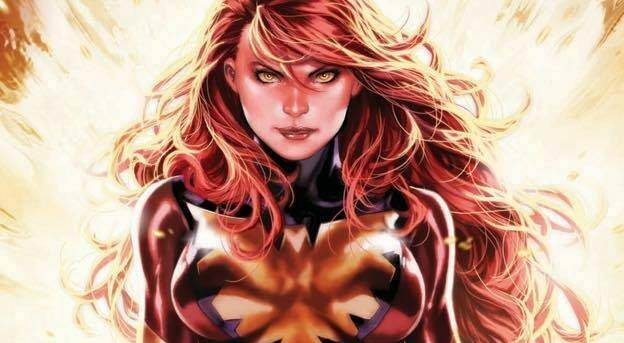 Marvel Comics Universe & September 2018 Solicitations Spoilers: Avengers 1,000,000 BC Spotlight & What Is Avengers Mountain? 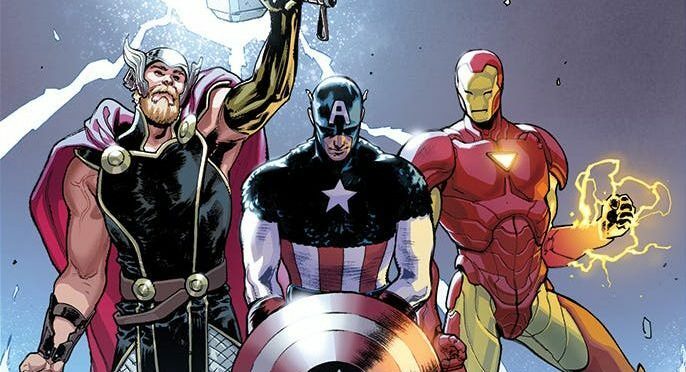 Marvel Comics & Avengers #1 Spoilers: What Other Threats Are The Avengers Facing In Modern Day In Their Fresh Start Era Kick-Off? 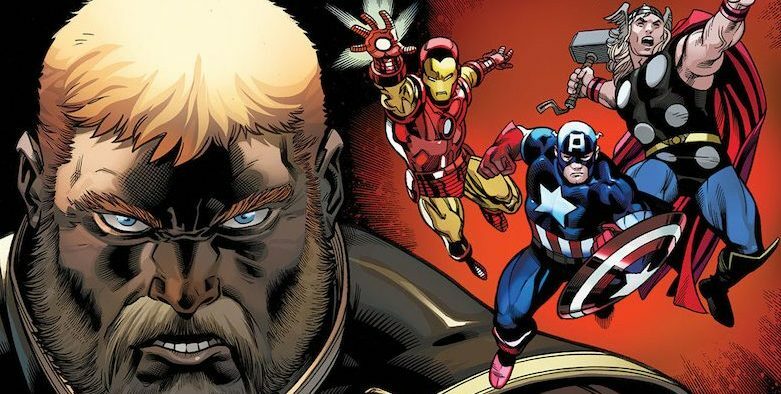 Marvel Comics & Avengers #1 Spoilers: How Does An Avengers 1,000,000 BC Threat Reform The Modern Day Avengers For A Fresh Start? 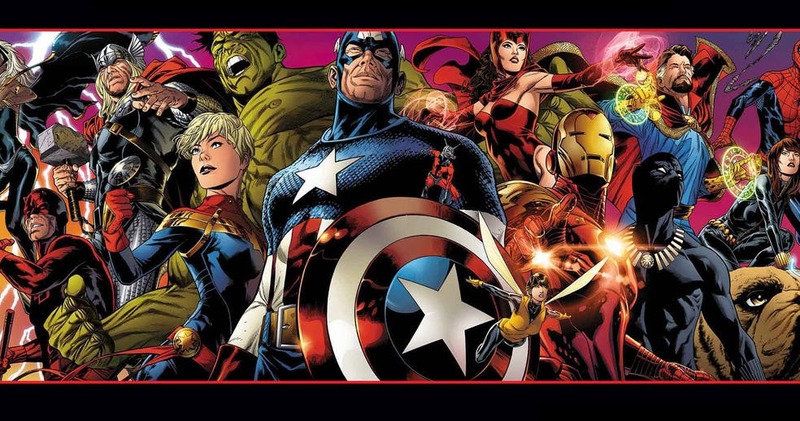 Avengers assemble for a fresh start! 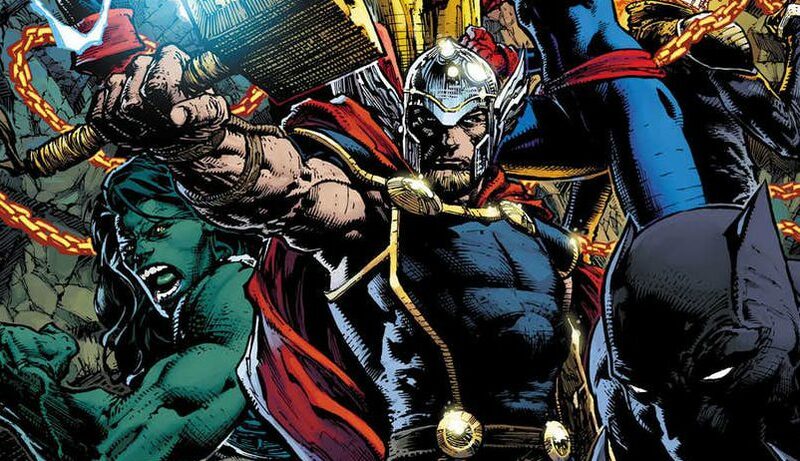 Marvel Universe Magazine #1 2018 Spoilers: Avengers Fresh Start & Avengers 1,000,000 BC Discussed By Jason Aaron! 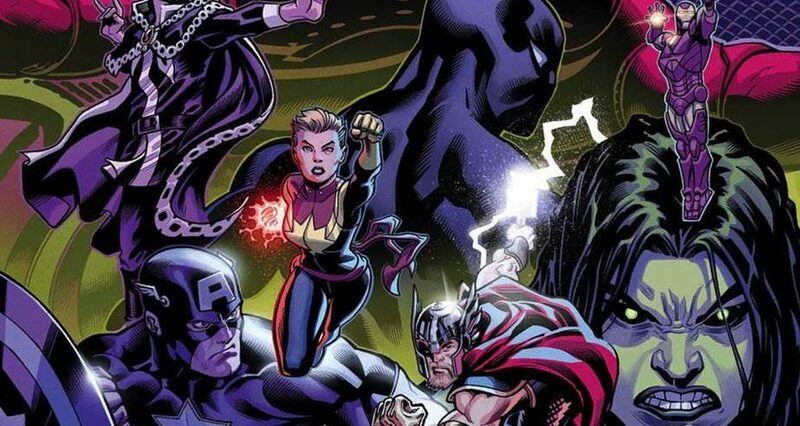 Marvel Comics & Avengers Spoilers: Avengers 1,000,000 BC Also Part Of Fresh Start & Get The Spotlight In New Ongoing Avengers Series? 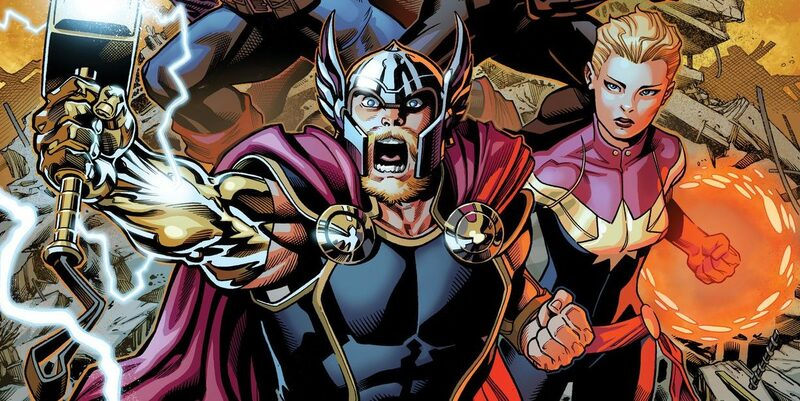 Marvel Comics & May 2018 Solicitations Spoilers: No Surrender Leads To Single New Avengers Series With Big Three, 18 Issues A Year & Avengers 1,000,000 BC! 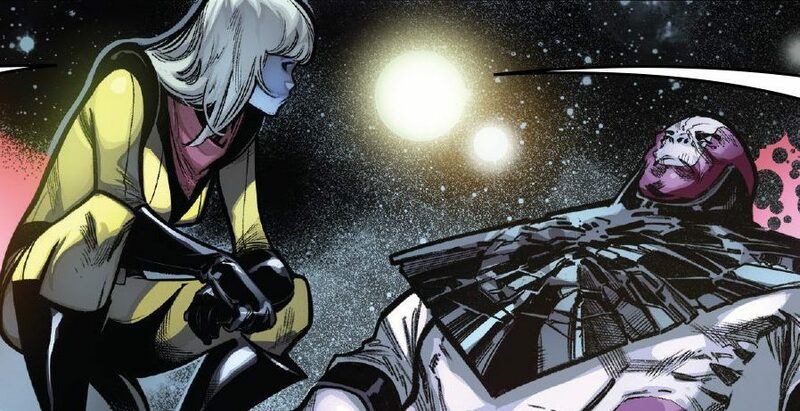 Marvel Comics Legacy & Avengers #677 Spoilers: Avengers No Surrender Part 3 Has The Players Revealed In The Battle Over Earth? !